Bella Hot Air Fryer Just $39.99! Down From $80! PLUS FREE Shipping! 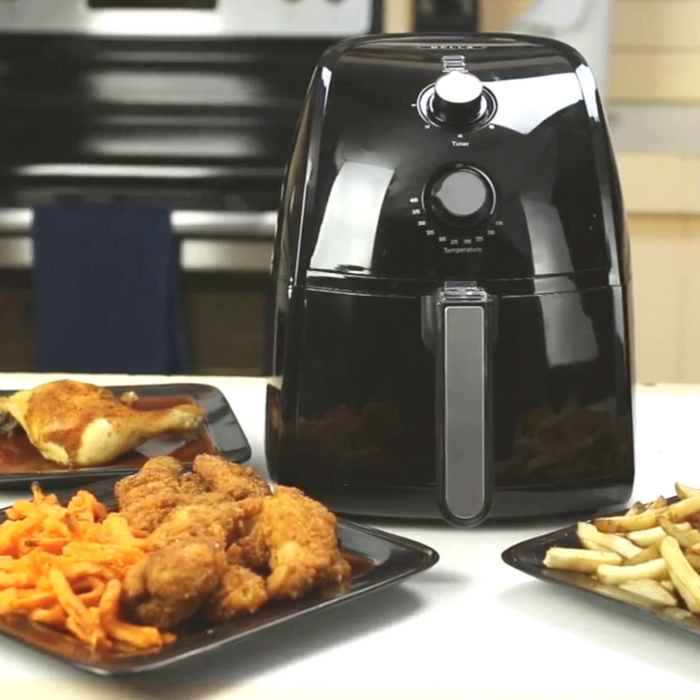 You are here: Home / Instagram / Bella Hot Air Fryer Just $39.99! Down From $80! PLUS FREE Shipping! Head over to Best Buy and get Bella Hot Air Fryer for just $39.99 down from $79.99 PLUS FREE shipping!